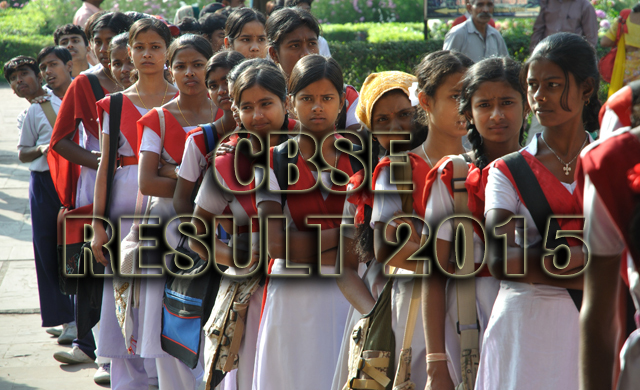 CBSE (Central Board of Secondary Education) plus two all India result 2015 published. About 10,29,874 students appears on this exam including 6,03,064 boys and 4,26,810 girls. 85.56% students eligible for higher studies (77.77% Boys and 85.56% Girls).